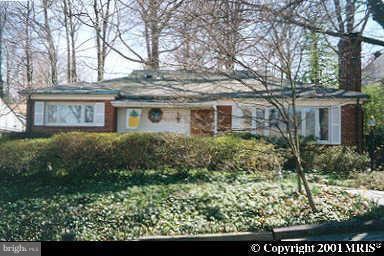 3604 Husted Drive, CHEVY CHASE, MD 20815 (#1002042606) :: Eng Garcia Grant & Co.
Home in great condition. 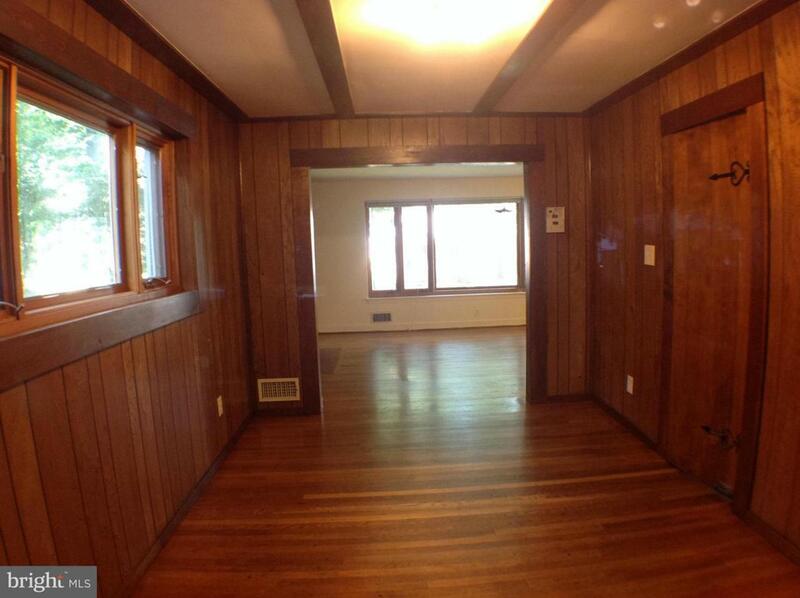 All hardwood floors. 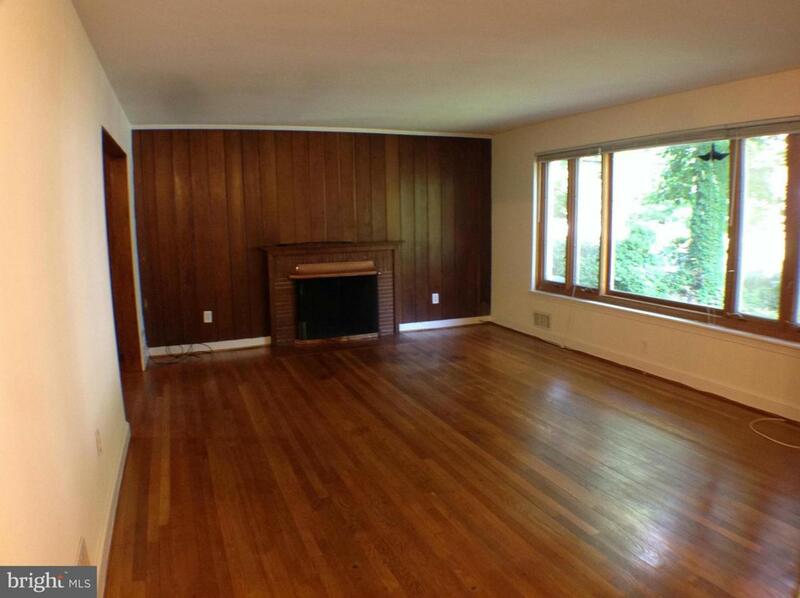 Three bedrooms up and one legal bedroom in the basement. Little addition on the back and walk out to a nice deck. A quarter of an acre w private backyard. 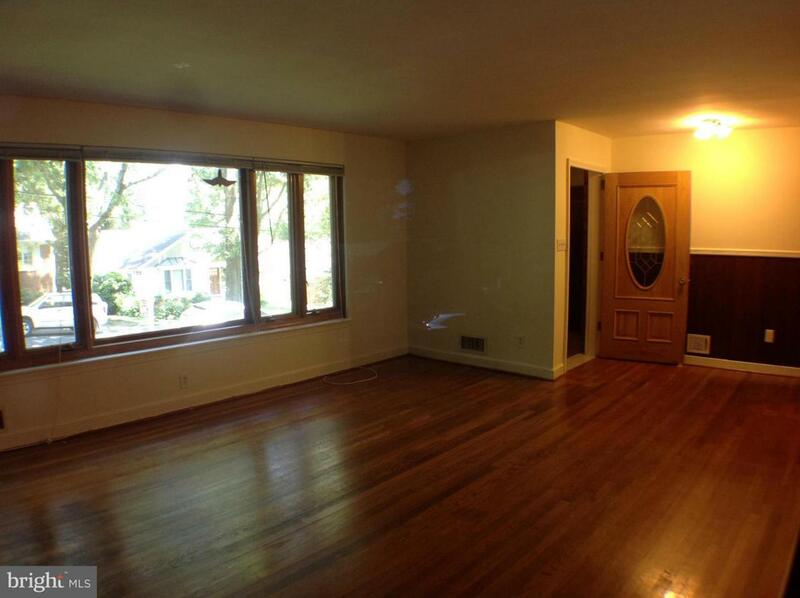 Fully finished basement with large Rec room, legal bedroom, second 3/4 kitchen and full bath!